For the most part, seals have been ignored as a subject of study, perhaps because on the periphery, paregons or supplements to something larger. Seal are closely connected with writing systems, not only because they are often supplements to written documents. In this way we encounter them as affixed to documents to close private letters and attached to authenticate documents. 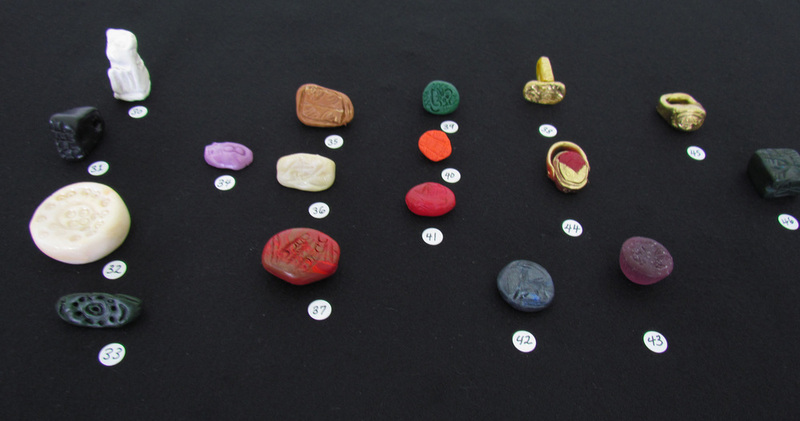 Moreover, seals work similarly to writing systems. Both seals and writing systems may frame or caption the world to which they are attached, in securing, defining, explaining or protecting it. A single seal contains a unit of information, sometimes very elaborate and complex, an encircling inscription, and a scene containing specific patterns and symbols. Other times they are very simple, containing a single mark or letter. Throughout time they have been used as tools for communication. 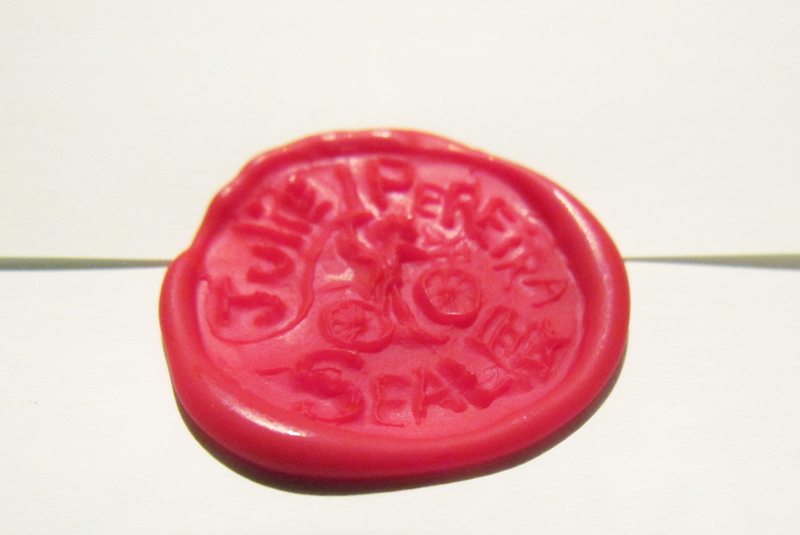 This exhibition contains a history of the seal and different instances of the seal as a concept. Size variable, 2012.